EUROTOURS Ges.m.b.H. is founded in Kitzbühel by Hans-Dieter Toth and his wife Christina. The first major expansion: the company moves into its new premises in the Jochberger Strasse. 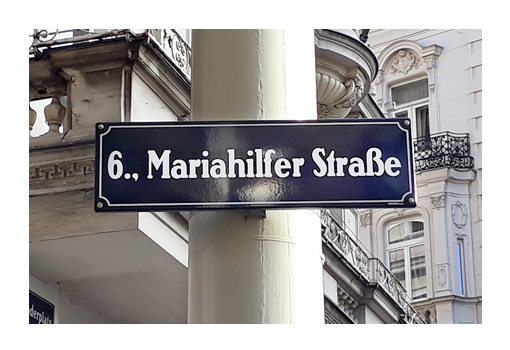 The first office in Vienna is opened on the Mariahilfer Strasse in the 6th district. Founded as a 100% subsidiary of Eurotours. Transfer to the Österreichisches Verkehrsbüro AG in the course of a share exchange. As a result Hans-Dieter Toth becomes the third shareholder of the ÖVB AG. In the same year Eurotours is the only Austrian company in tourism to be nominated one of the top 500 most dynamic companies in Europe. Eurotours is elected “Leading Company” in Tirol in the “Big Player” category in the competition "Austria's Leading Companies" run by Pricewaterhouse Coopers, the Wirtschaftsblatt and KSV. In December 2003 Eurotours enters the tour operating business with the start of HOFER REISEN. Eurotours also begins working as a tour operator in Switzerland with the launch of ALDI Suisse Tours. The Vienna office moves into its brand new premises in the Seidengasse 9 in the 7th district. 2009 - Full steam ahead! Eurotours Italia S.r.l., a 75,1% subsidiary, is founded in April, then in June the new Eurotours European headquarters in Kitzbühel is opened. This is followed in July by the takeover of 80% of Ruefa Reisen Sp z.o.o. Krakow, renamed Eurotours Polska. The start of a cooperation with ALDI Reisen in Germany and the launch of HOFER POTOVANJA in Slovenia in October complete the successful year 2009. The business year ends with a record turnover of 200.9 million euro and 1.1 million passengers. 2010 - 30 years Eurotours and start of Eurotours Potovanja d.o.o. Eurotours celebrates its 30th anniversary and, almost a year after its start in direct sales in Slovenia, increases its activities in its southern neighbour by founding its own company, Eurotours Potovanja d.o.o., based in Ljubljana. Extensive cooperation with Tchibo Reisen: in the future Eurotours will exclusively supply Tchibo with its products in Austria and Switzerland. As from summer 2012 Eurotours will develop the new business segment of self-drive holidays for alltours. In July 2011 Hans-Dieter Toth opens Austria’s first 50plus REISECenter in Salzburg. 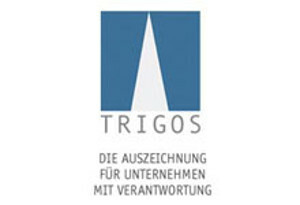 On 24 May 2012 Eurotours International receives the TRIGOS Tirol, an award for Corporate Social Responsibility. In August the Vienna office moves to the Verkehrsbüro headquarters in Lassallestrasse 3 in the 2nd district. Eurotours Deutschland GmbH, based in Munich, is founded in February. At the end of October Eurotours launches Just Away (www.justaway.com), its own online B2C reservation website, in Germany. The Daimler AG enters the tourism business in China and Eurotours is the exclusive supplier for holidays in Europe. 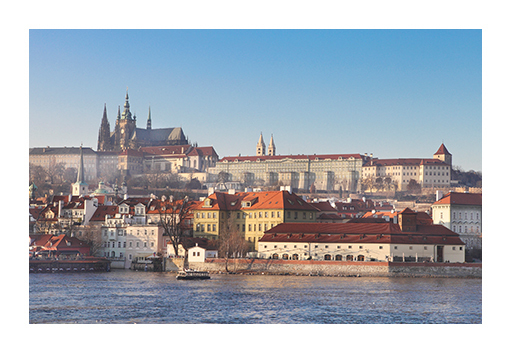 Eurotours creates packages for Tchibo in the Czech Republic and opens an office in Prague. In March Eurotours goes online with Just Away in the Netherlands and Poland. One year on and the successful cooperation with Post Reisen continues. 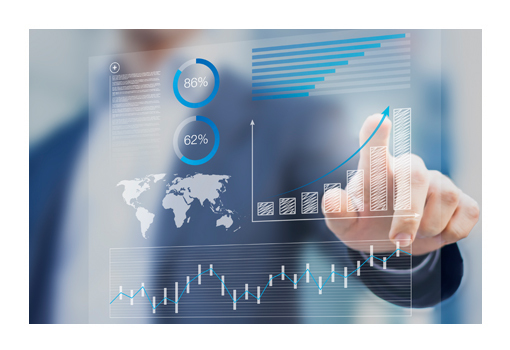 Eurotours develops its technology to offer 30 000 hotels, directly bookable online at daily updated rates via the Post Reisen booking platform. Together with HOFER REISEN Eurotours extends its service to offer customers more than 30 000 hotels and flights from more than 500 airlines under the new booking platform “Hofer Travel Finder" (formerly "smart TRIP”). In September ALDI UTAZÁS is launched, offering a full range of travel products to ALDI’s customers in Hungary.